My name is Andrey Leiva, Resourcing Manager for TransPerfect, currently we are looking for German speakers to join us in Vancouver as Language Data Analyst, I was wondering if I can share the details with you so you can spread it within your network? TransPerfect is ISO 9001:2015 and ISO 17100:2015 certified. 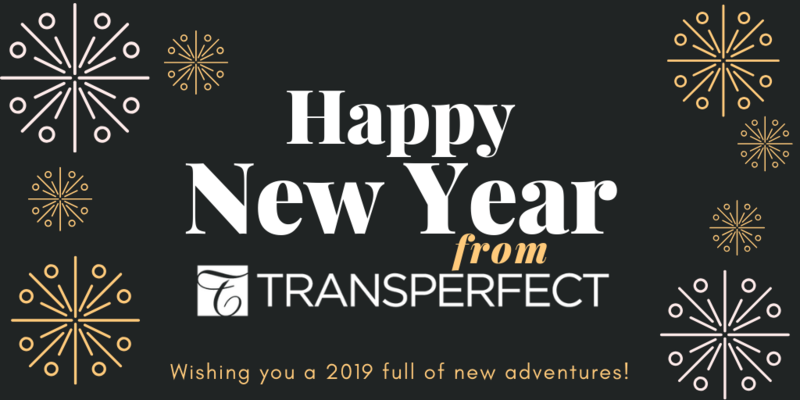 NEW YORK, NY, February 28, 2019 – TransPerfect, the world’s largest provider of language and technology solutions for global business, today announced it has signed a new lease for its global headquarters in New York. The company will be taking five full floors at Global Holding Management Group’s Nomad Tower, located at 1250 Broadway.